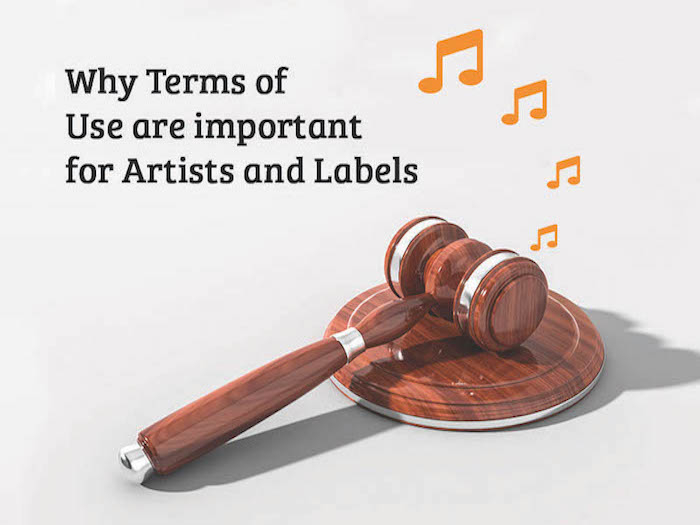 The globalization of your music, securing your copyrights is just as important as it is in the East as it is in the West. Your copyrights and royalties are secure in China. This is the current situation about the music industry in China. Copyright infringement and piracy are a thing of the past, unfortunately people are still misguided when sources like Wiki still contain old information that was only relevant a decade ago. Times have changed my friends. 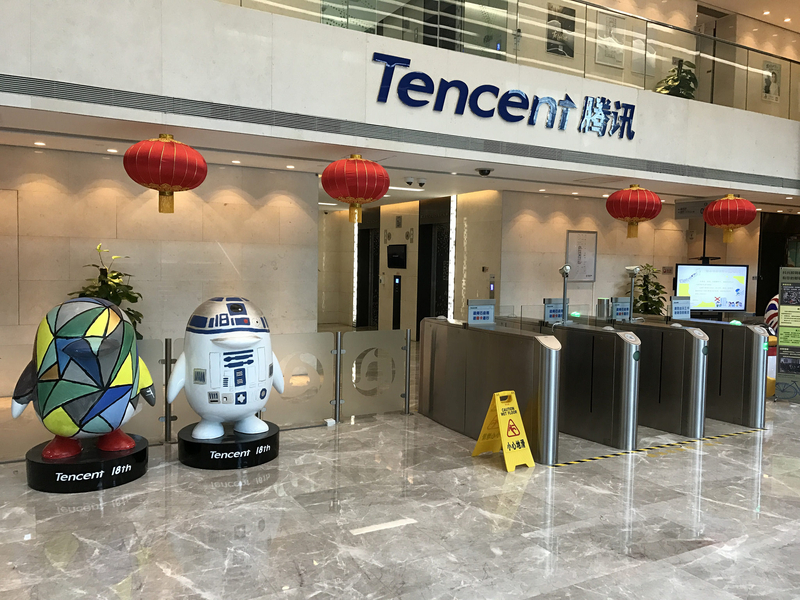 Tencent is currently the biggest market player in the Chinese digital music landscape with a market share of over 70%. It currently has over 600 million active users with their premium users increasing day by day. 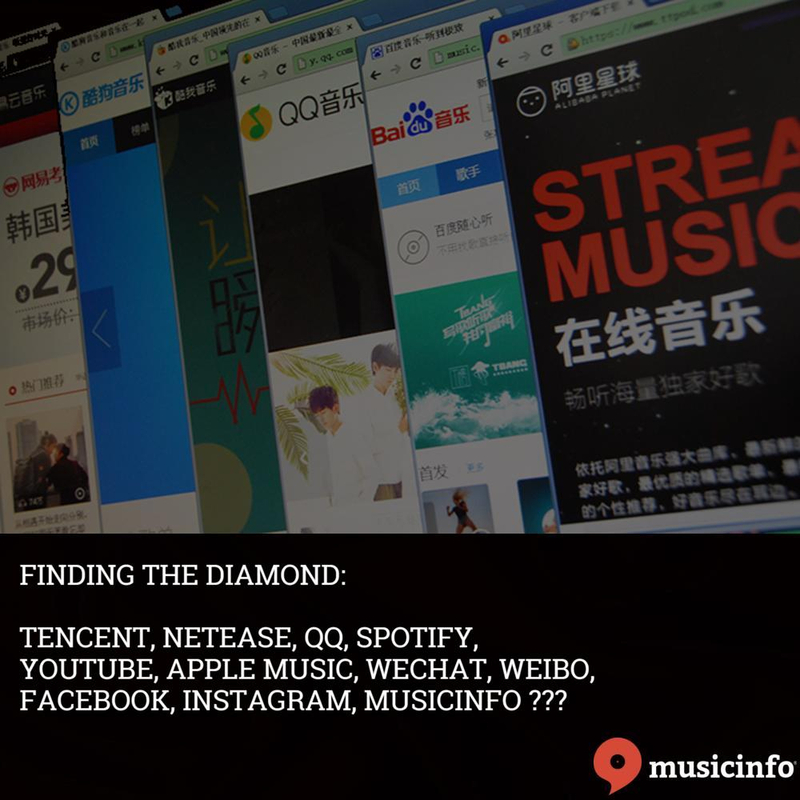 To add to their domestic portfolio they have a significant presence outside China as well with a 7.5% stake in the streaming giant Spotify making it one of the biggest stakeholders of Spotify. 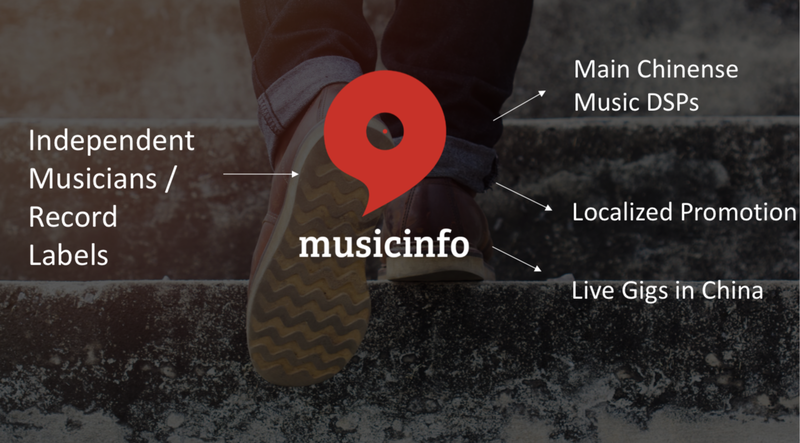 Musicinfo’s network in China is extensive. 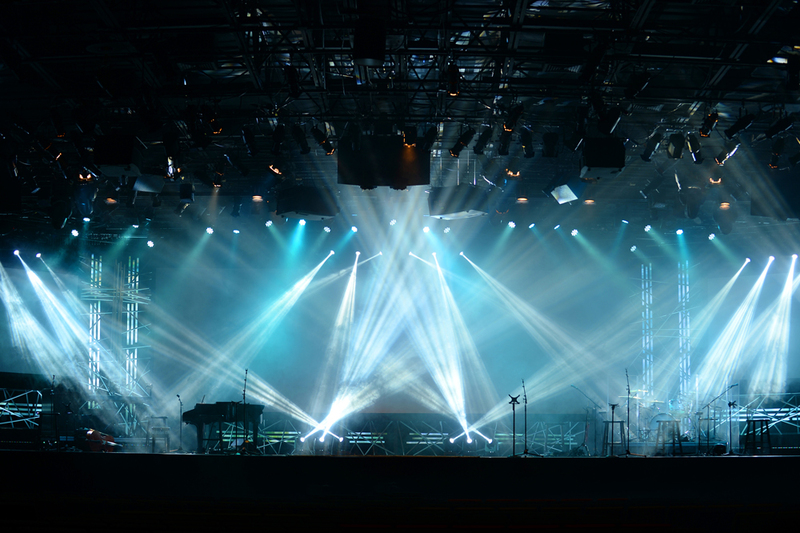 This ensures a wide broadcast of your music and your image. 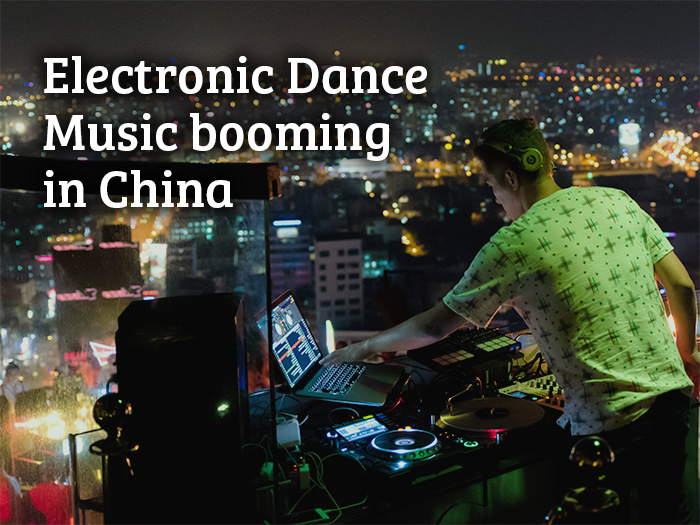 The Chinese population are hungry for fresh vibes and culture. Breaking ground in China has not been easy until now. 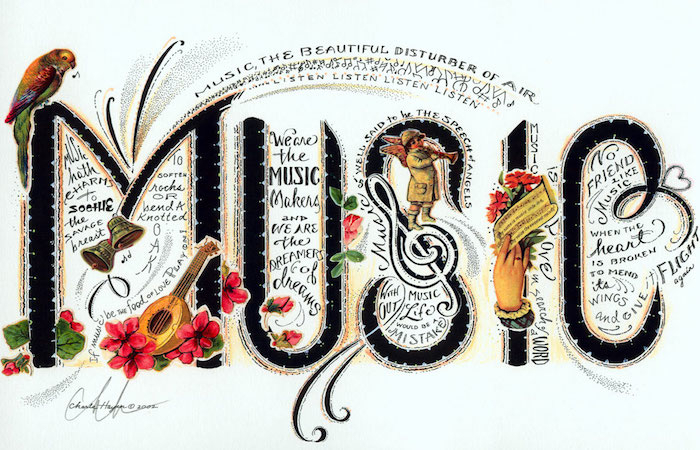 Through Musicinfo you can make your presence known. 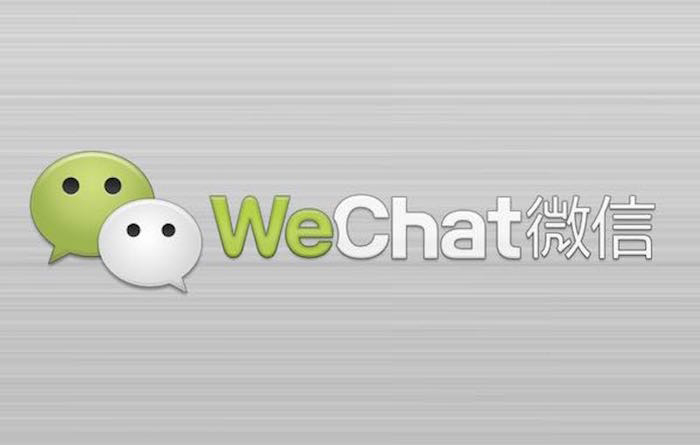 We post your content to the top social media channels in China where, Facebook, YouTube, Instagram, Twitter and Snapchat are banned. 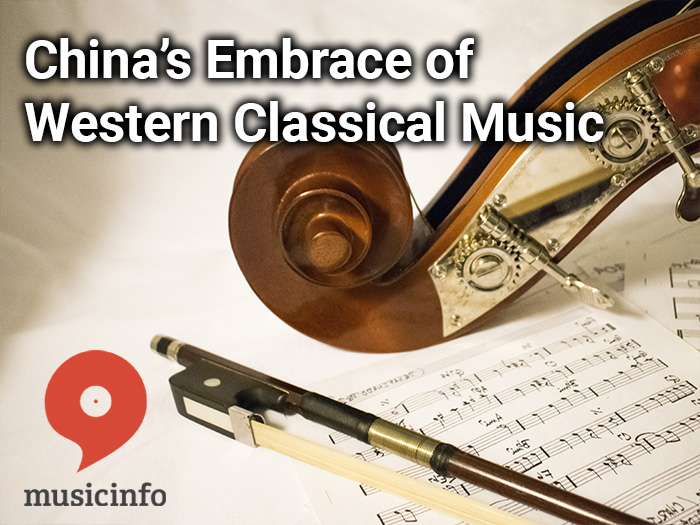 Music users in China are young, social, and they are paying attention to Copyright. 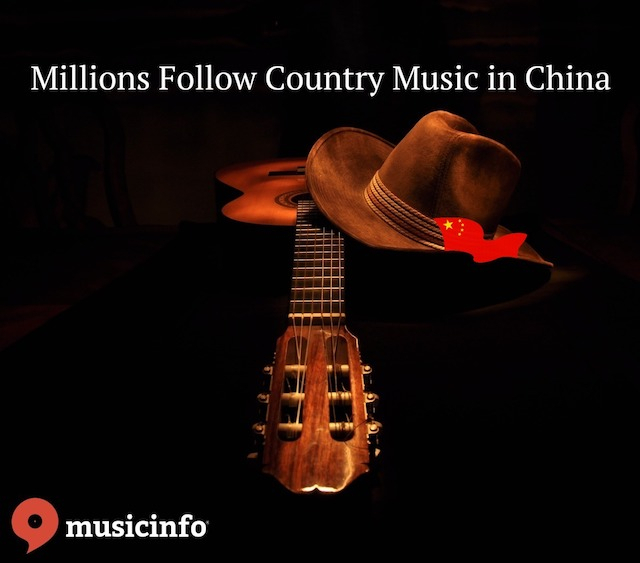 Musicinfo has launched the easiest and most efficient digital distribution service for independent musicians and record labels to promote their music in China. 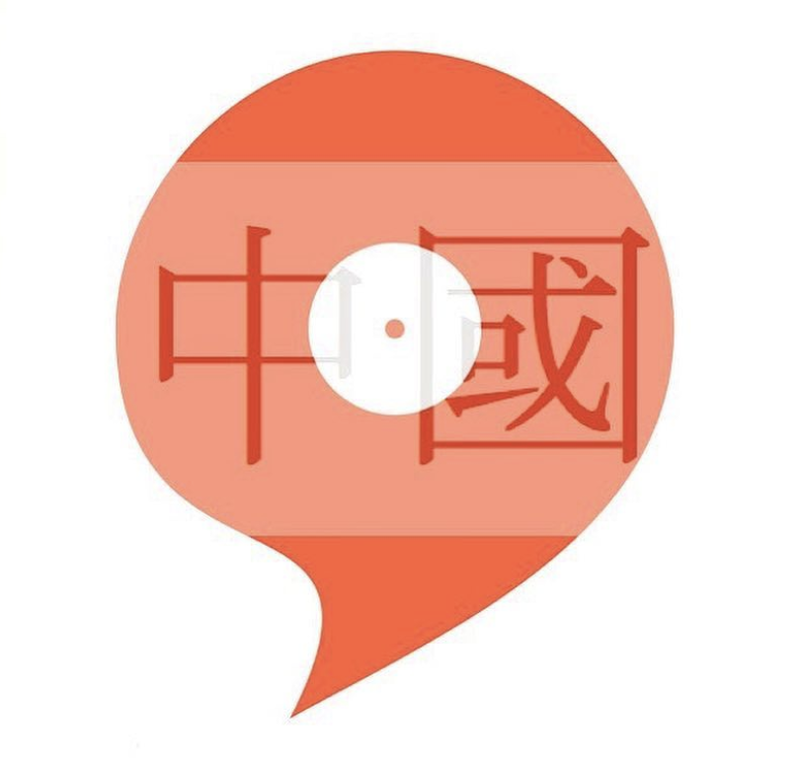 Your music will be accessible in all the major music services in China, and thus to every Chinese listener. 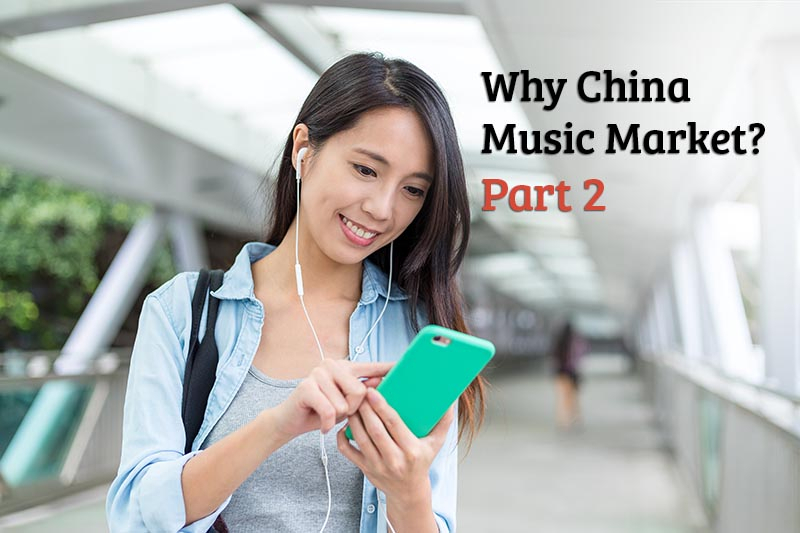 When we talk about China, we are talking more than 977 million music users, as 72% of the population, they listen to music every week. 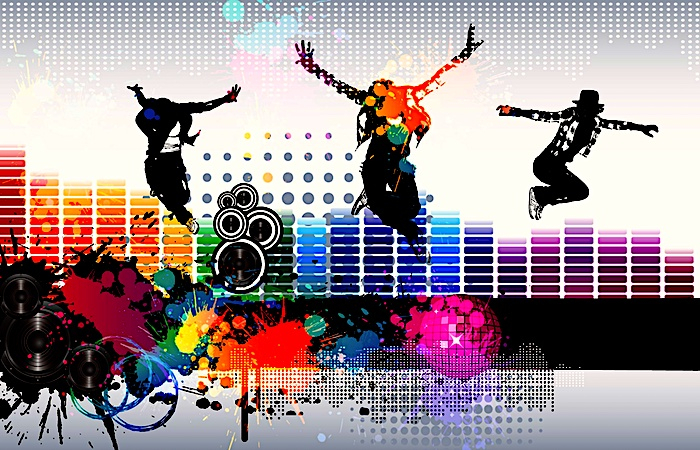 The average Chinese consumer enjoys 16 hours of music per week, with 66% of listeners using a streaming service.